Welcome Home to the Somerton III a luxurious ranch plan! 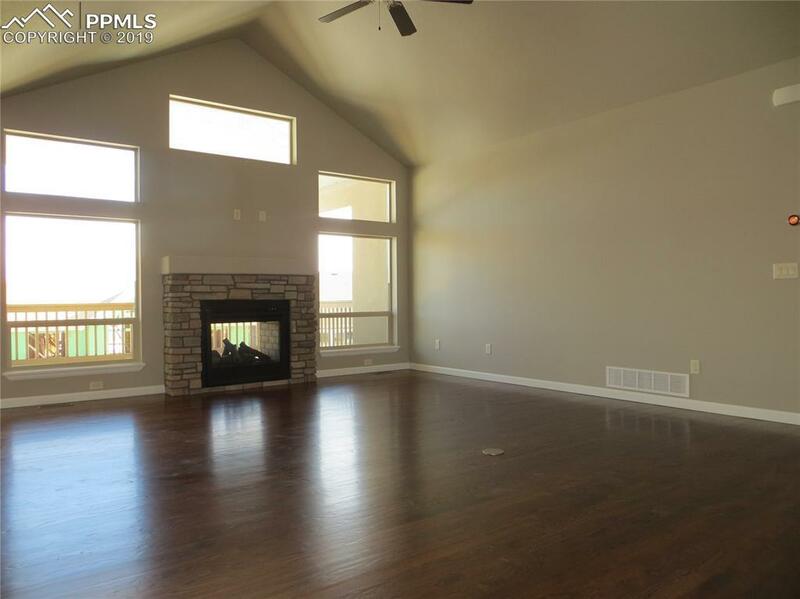 Relax in your Great Room with hardwood flooring and enjoy the twilight fireplace. The chef will LOVE this Kitchen with granite slab counters, stainless steel appliances, staggered cabinets, pantry, and a large island providing additional seating. The Dining area with hardwood flooring walks out to your private covered composite deck with a twilight fireplace and yielding spectacular views! Master Suite is accompanied with a plush 5-piece Master Bathroom and walk-in closet. 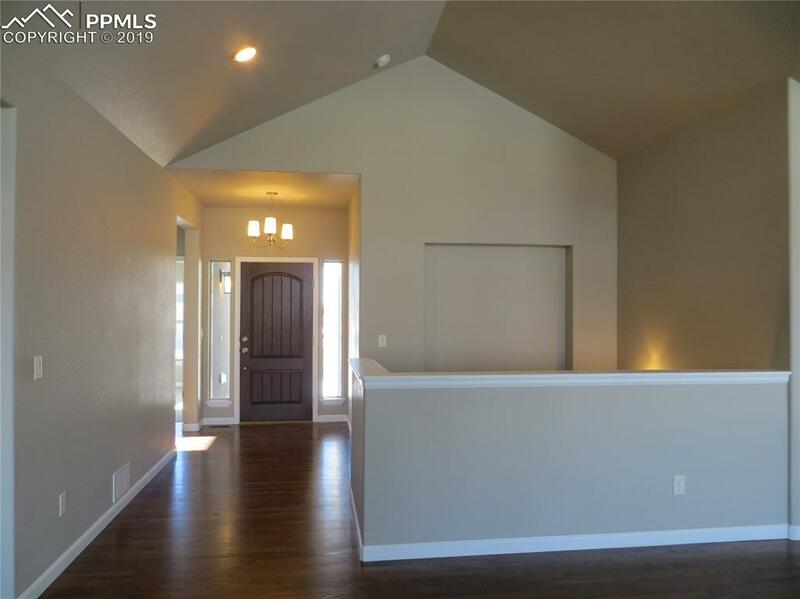 A second bedroom or study, full bathroom, and a laundry room complete the Main Level. 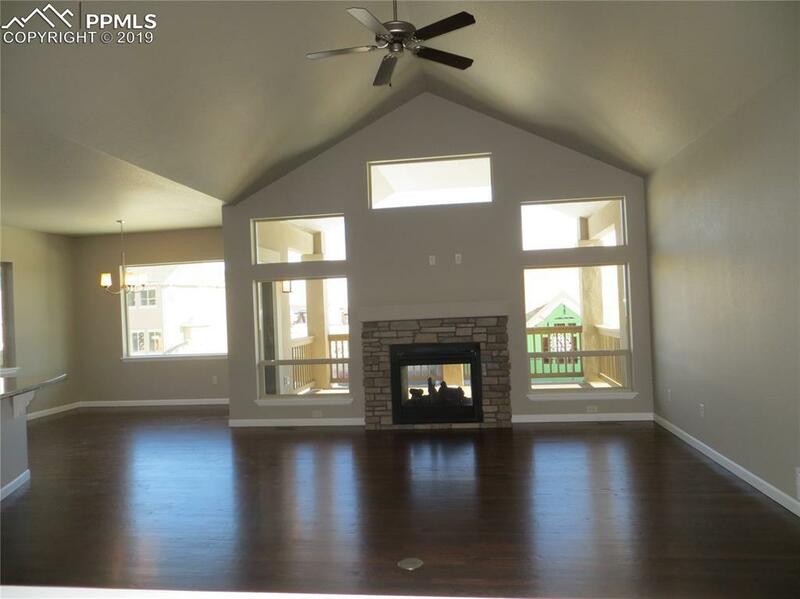 Finished walk-out basement with 9' ceilings boasts a spacious Family room perfect for entertaining. Two additional bedrooms, full bathroom with double vanities that are separate for the shower/toilet room, and the utility/storage room complete the basement. 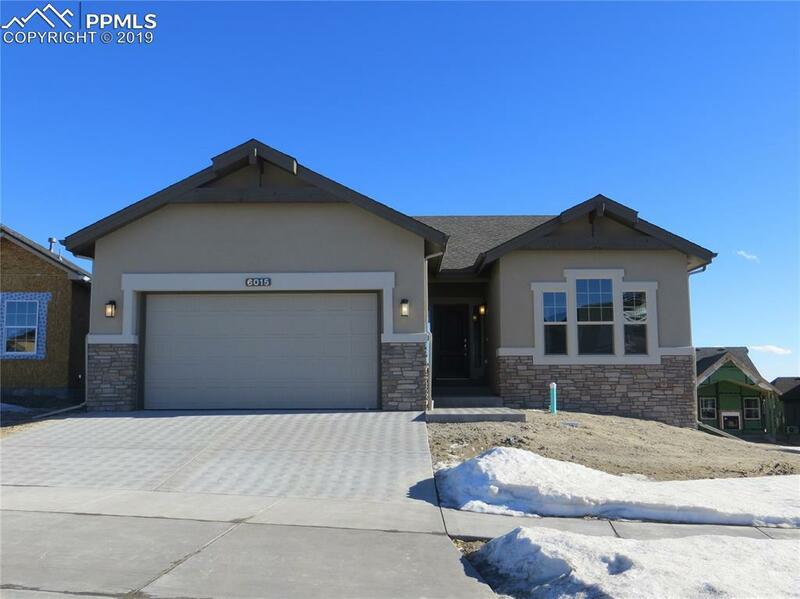 Energy Rated home in the desirable Wolf Ranch Community with Front Yard Landscaping!